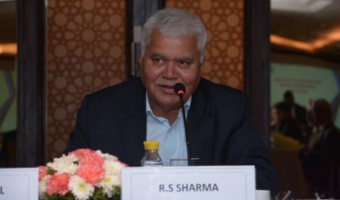 After the Department of Telecommunications (DoT) did not take into consideration of Idea Cellular and Vodafone India’s demand of rethinking the estimate for repayment of dues, both the merging companies have decided to pay the remaining amount to the department under protest. People aware of the matter have also said that Vodafone and Idea might most likely contest the demand raised by DoT in the Supreme Court. 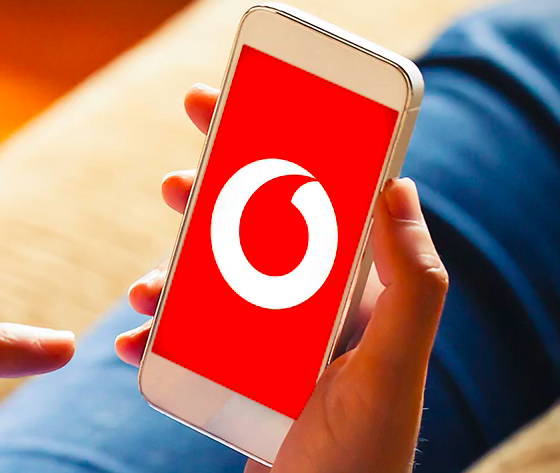 It was decided in March 2017, that Idea Cellular and Vodafone India would join their operations in India to better counter the competition which had suddenly erupted in the industry. The merger was scheduled to be completed by June 2018. However, it has got delayed owing to the demand of DoT for Rs 7,268 crore from both the parties. The DoT’s demand includes the demand of Rs 3,342 crore for one-time spectrum charges from Idea Cellular which will exist after the merger, and Vodafone will be required to pay Rs 3,926 crore in cash towards market price for holding non-auctioned airwaves. 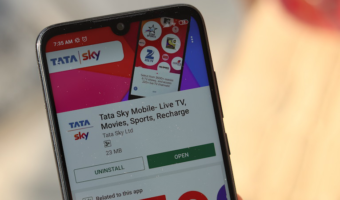 A CNBC report has brought to light that both the telecom operators have opted to pay for the demands but under ‘protest’ meaning that the request by the department can be contested by Vodafone and Idea in the supreme court, and if they win the DoT will have to return the amount to the operators. 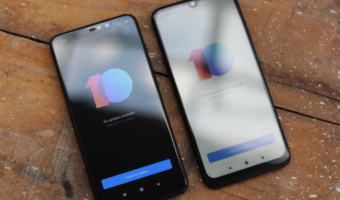 This way, the carriers will speed up the merger which has remained stuck for almost half a month now. Another reason why Vodafone and Idea think that they might have a chance of winning the legal argument is that of an existing precedent. A similar case had come up during Bharti Airtel’s acquisition of Telenor India, where the court stayed the demand raised by DoT. 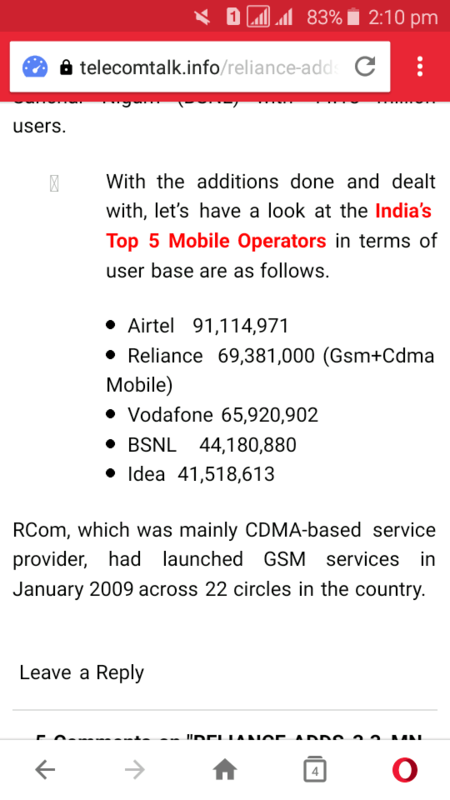 The newly formed entity which will be called Vodafone Idea Limited will even surpass the now biggest telco in the country, Bharti Airtel. The company will be worth $23 billion (or over Rs 1.5 lakh crore), with a 35% market share and a subscriber base of around 430 million. The combined assets of the country will help it better tackle competition in the market during tough times when the industry remains burdened with poor financials. Now the company does not exist. 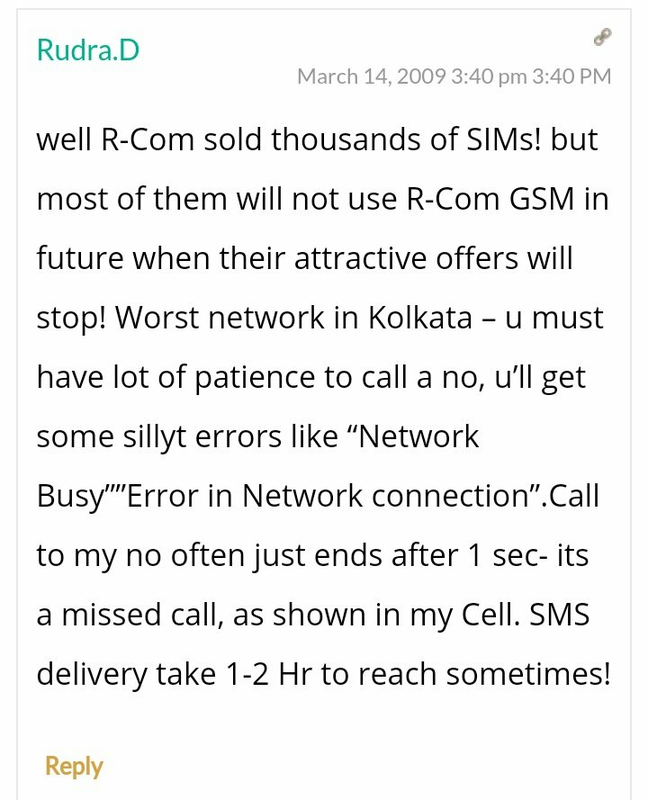 Found this in old articles of telecom talk.